Pizza Express is an affordable restaurant chain which spans the length and breadth of the nation. 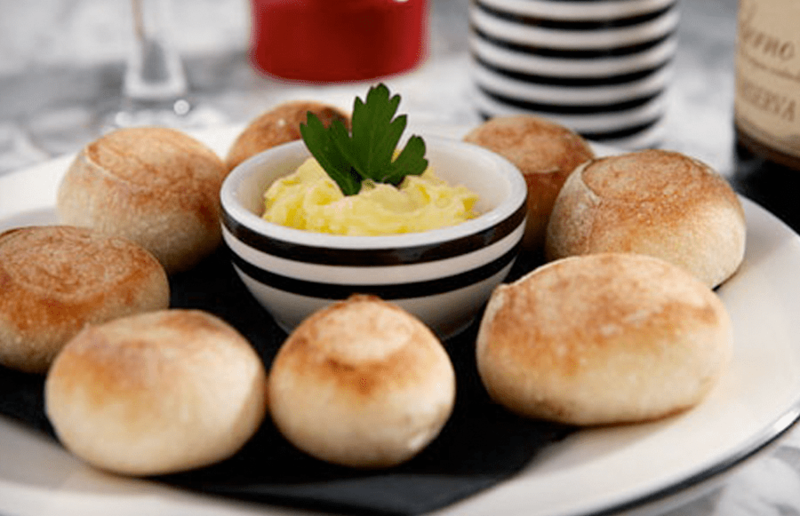 They’re already known for their tasty dough balls, crispy pizza’s and authentic Italian experience – and their Cook At Home range which is stocked in most supermarkets. But now, they’re launching an Artisana range, available exclusively at Iceland! Yes. Iceland has suddenly got good! Famed for having Kerry Katona as the face of the brand, they’re now trying to go all upmarket with luxury ready meals, and a focus on quality. 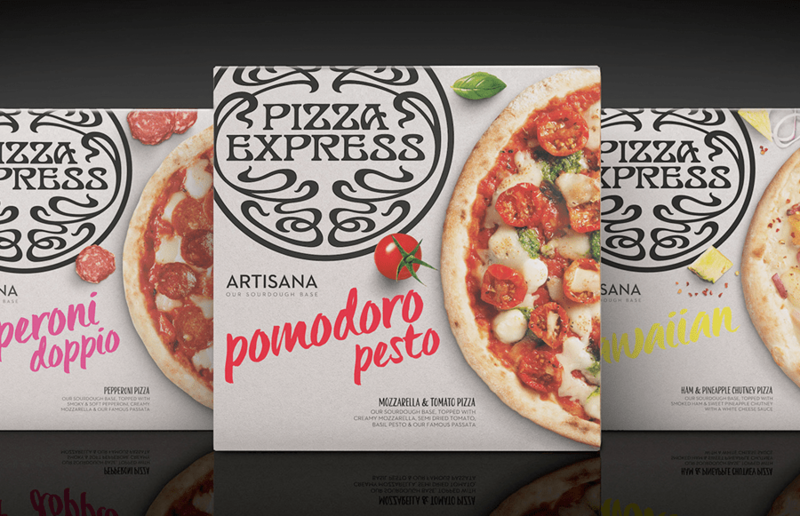 The Artisana range has the same Pizza Express quality you’d expect, but is then frozen to capture their freshness and flavour to enjoy at home. Developed using authentic ingredients, they reflect the restaurant style quality but with unique recipes and flavours. Caprina – Topped with goat’s cheese, sundried tomatoes, basil pesto and our famous passata. Pomodoro Pesto – Creamy mozzarella, semi dried tomato, basil and pesto. Pepperoni Doppio – Smoky and soft pepperoni and delicious creamy mozzarella. Hawaiian – Smoked ham with sweet pineapple chutney. Polpette Bolognese – A delicious combination of beef meatballls, roquito peppers and creamy mozzarella. As well as the pizzas, they’ve also created three ready meals which are inspired by restaurant dishes. These are the Prawn Linguine, Baked Melanzane and a Tripolene Bolognese. But, frankly what got our eyes watering was their new gelato range. 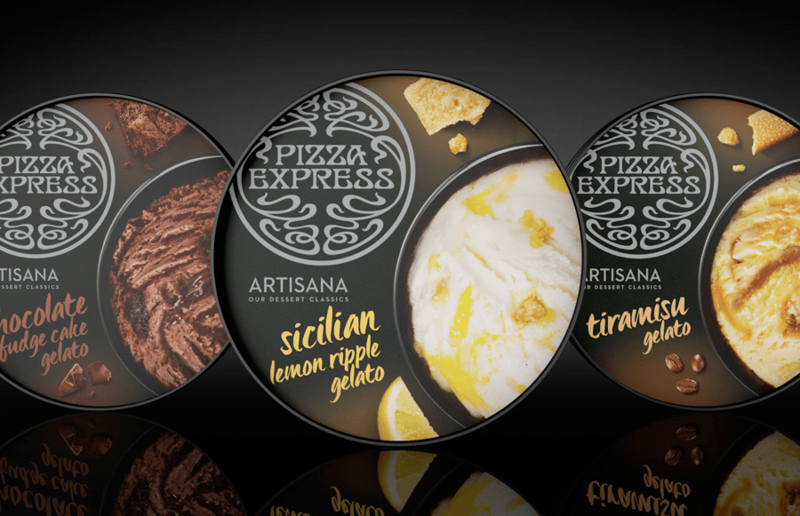 Again, exclusive to Iceland the new Artisana Gelato range includes Chocolate Fudge Cake Gelato, Sicilian Lemon Ripple Gelato and Tiramisu Gelato. Yum! Available now from all Iceland stores prices start at £3 for a pizza and will be available on an initial launch offer of any two for £5.